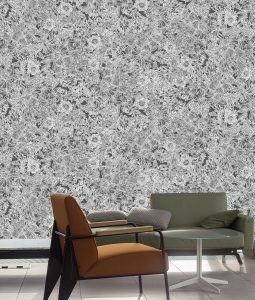 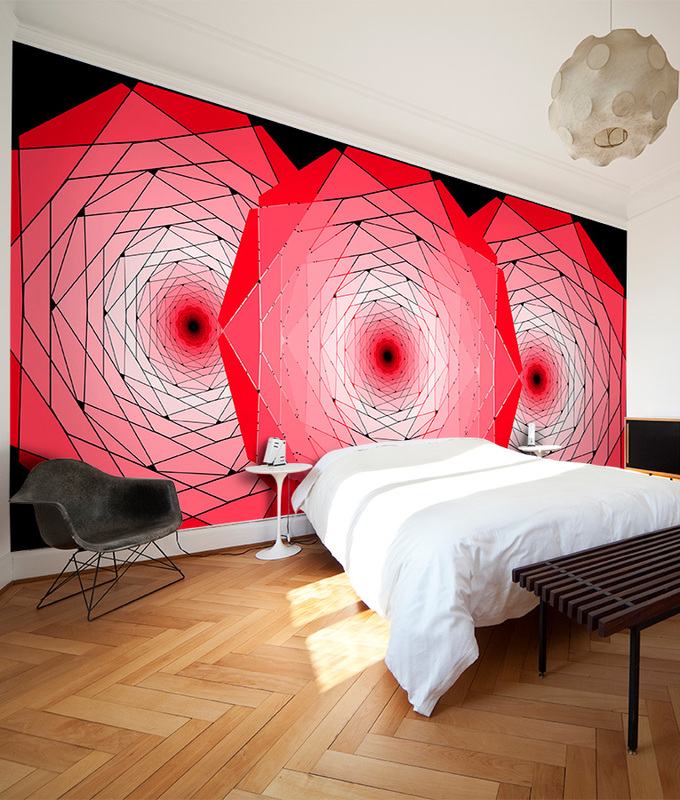 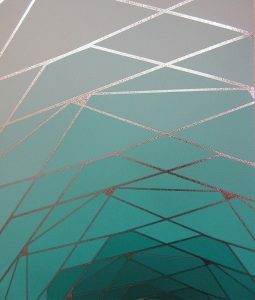 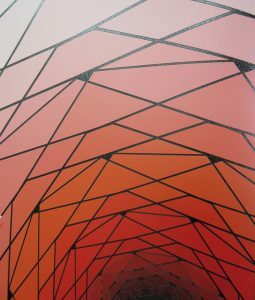 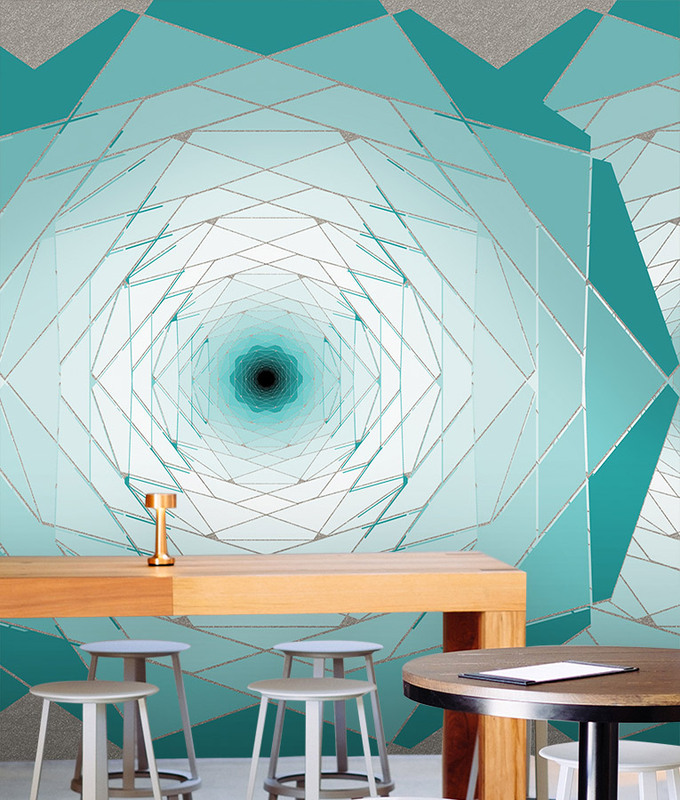 The Genesis wall mural design from the HD Walls Perdita Collection employs overlapping geometric shapes in three unique colorways. 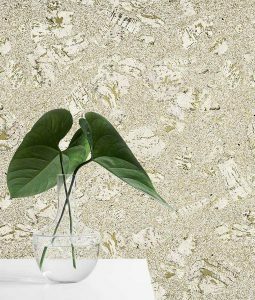 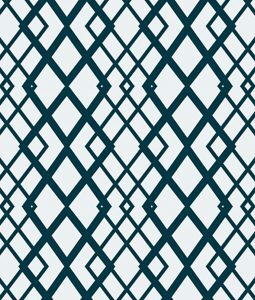 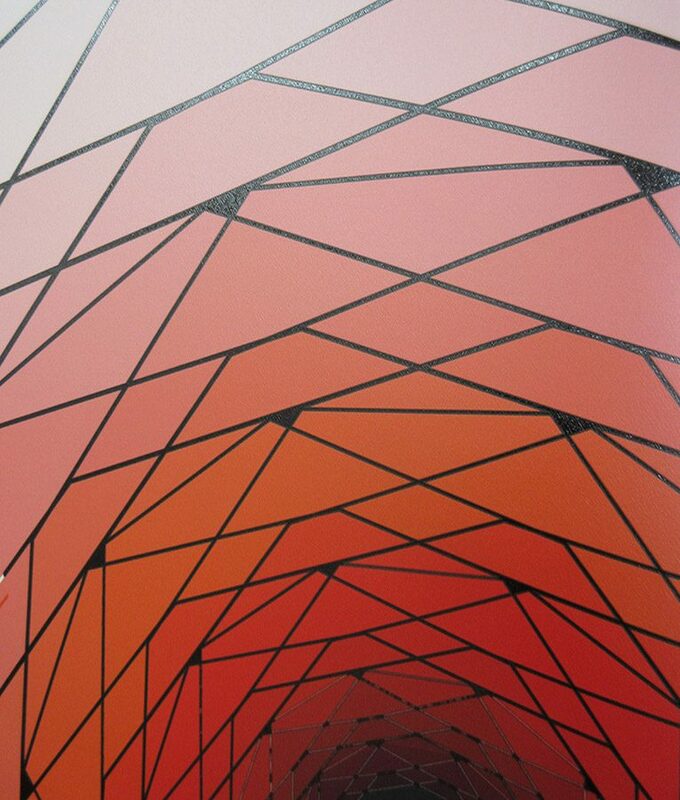 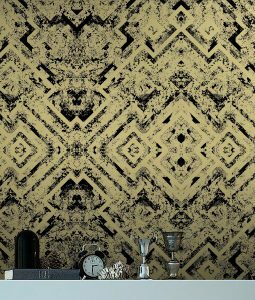 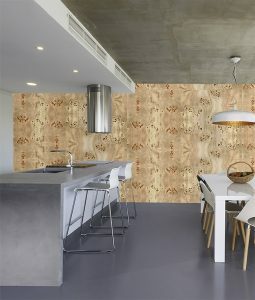 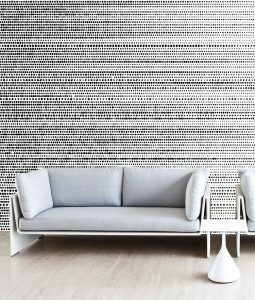 The exclusive commercial wallcovering design is aesthetically exciting and truly makes a statement. 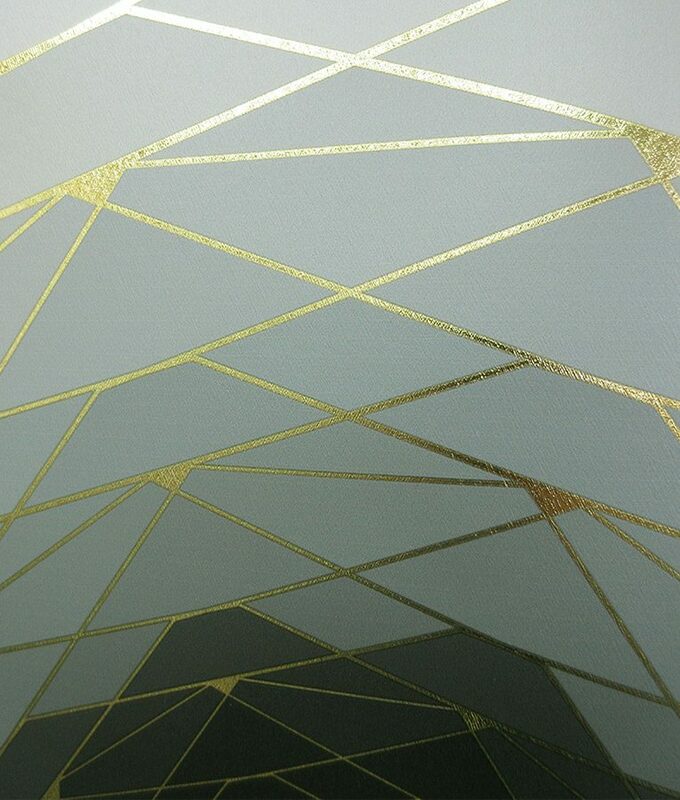 It’s printed on our exclusive metallic, reflective substrates: Silver, Gold and Black Spectre. 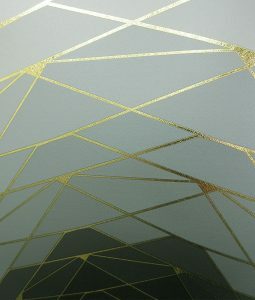 The Genesis design is the perfect first impression for any commercial space and has the unique ability to invoke optimism and feeling of well-being in guests.